The Great American Road Trip is as much a part of British dreams as it is for Americans. From Easy Rider to Baby Driver, Hollywood movies have inspired us to hit the road. 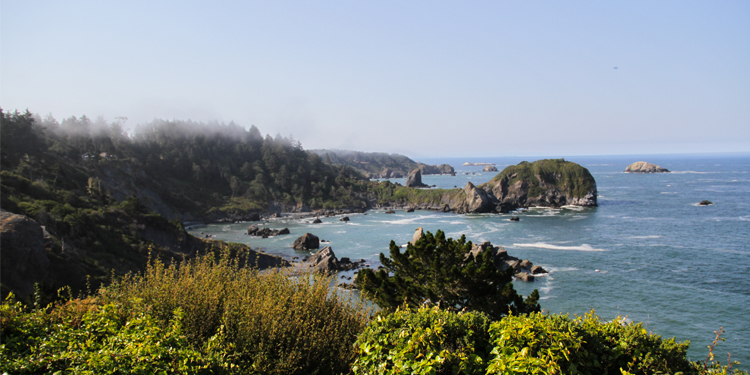 The ultimate route is Highway 1 along California’s West Coast. Most visitors just take the route from Los Angeles to San Francisco, but I had slightly grander ambitions. 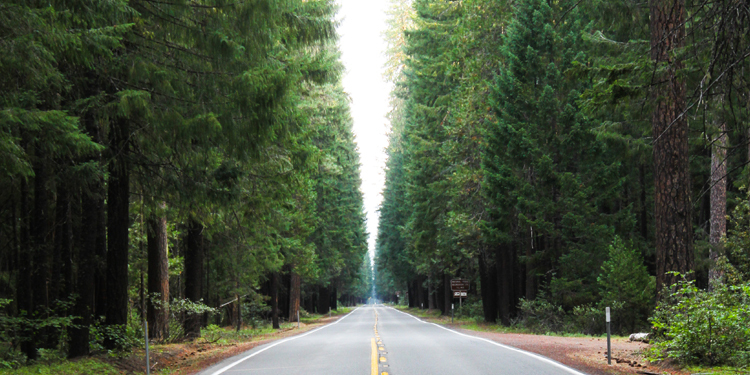 The Pacific Northwest, full of redwood trees and mountains, lured me with its beauty, and I used the Hertz Road Trip Planner to plot out my route: all the way from America’s border with Canada, to its Mexican border in the south. 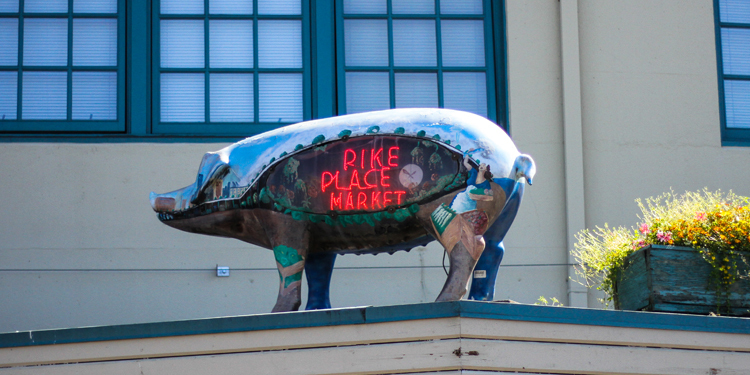 Seattle, Washington, is a great start to a road trip: excellent food in Pike’s Place Market, some brilliant museums, and easy access to nature. A boat trip on Puget Sound treated me to the sight of killer whales hunting, and I visited the San Juan islands on the border, which was the site of the last territorial dispute between Britain and the United States. Heading south, the road followed the Cascade Mountain Range, and my first stop was Mt St Helens, which many British schoolchildren know from GCSE geography. This volcano exploded in 1980, and the landscape has been left untouched since then, as an incredible testament to the power of nature. It’s the perfect stop for a hike on the way to trendy Portland, whose small city blocks make it a lovely place to wander. 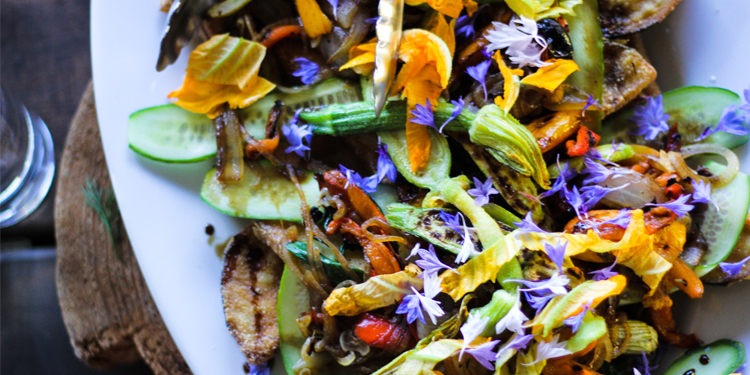 It lives up to its hipster reputation with organic brunch bars, craft microbreweries and the largest bookshop in the world. Like much of the region’s towns, Portland was built on the timber industry thanks to one special species. 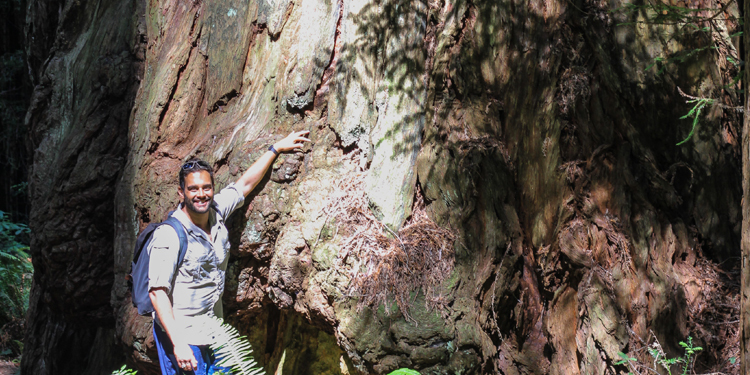 Reaching heights of 130m, the Coastal Redwood is the tallest tree in the world. Vast forests once covered the land between the Cascade Range and the coast, but most were cut down to feed the growth of cities. 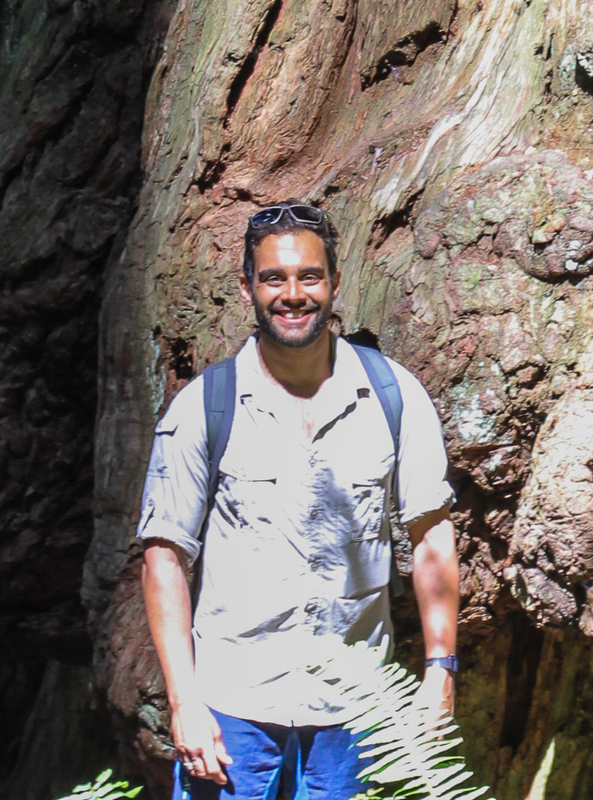 A few patches were protected by early environmentalists, and in Northern California it is still possible to wander beneath these giants, some of which are over 2,500-years-old. The Prairie Creek Redwoods State Park is the best-preserved area, and the Miners’ Ridge to James Irvine Loop gives you 12-miles to absorb the grandeur of this ancient world. The towns up here are lovely, history-filled places, that you will want to spend days in, sipping wine and eating seafood. I took a slight diversion from the “Pacific Coast Paradise” of the Road Trip Planner by missing out San Francisco, heading inland to Yosemite Valley instead. This truly is one of America’s greatest natural wonders, with vast granite cliffs towering over the valley floor. 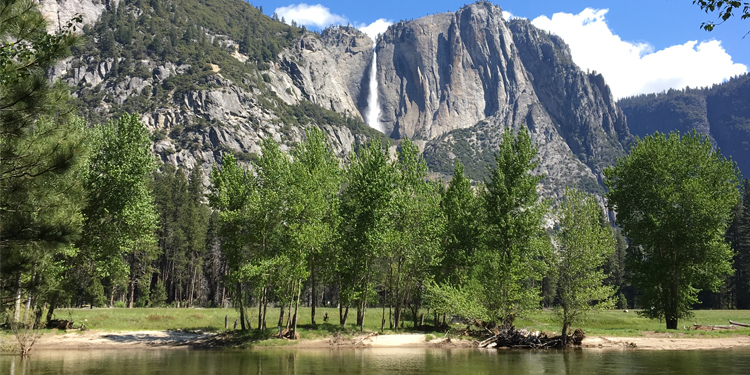 In summer, Yosemite heaves with visitors, who follow the circular road to the most scenic spots, so it’s best to park the car and explore on foot or by bike (which are easy to hire from the tourist information centres). As soon as you get away from the main trails (particularly if you go early in the morning) you can almost imagine you are the only person in the valley. To book your car hire in California, click HERE.